Have you been contemplating a move to Richmond? Pinole? San Pablo? Well, let our Team of Real Estate Agents help make your decision a bit easier. We have come up with a few reasons on why you should make the move happen, Take a look! 1. 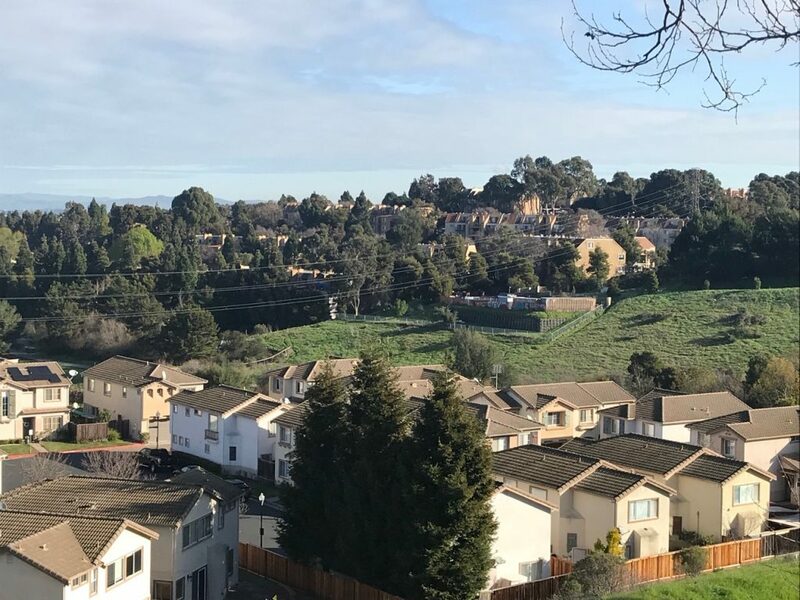 Diversity – Pinole is a diverse suburb of San Francisco and offers residents that suburban feel. Many Parks, young professionals, and retirees live here, making it a calm quiet atmosphere. 2. Variety of Food – Richmond offers a large variety of food to choose from! Who doesn’t love a good Thai food restaurant? These restaurants range anywhere from Vietnamese, German, and Brazilian food! One popular restaurant is Caspers Hot Dogs which has been around since 1947. 3. Scenic Views – Richmond offers a variety of options for waterfront living located near the Richmond Bay Trail. You get breathtaking views of the Bay Area and have the opportunity every day to go for a hike, bike, run, walk your dog, or take some neat photos. 4. Affordability – The average income is $43,868 per year and the average home value is $459,000. 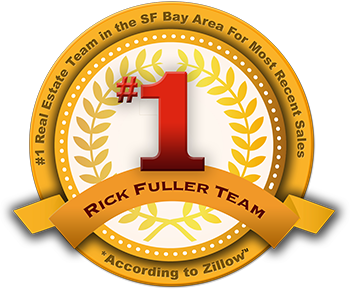 Knowing just the average home price is motivation enough to move out to San Pablo! Hoping this was helpful for you readers! I love the feeling of living in a diverse area, both with people and types of food! The views in West County are a huge plus as well, who doesn’t like to see a beautiful landscape as they wake up in the morning!? Reach out to one of our Richmond real estate agents if you would like to talk about making this move happen!